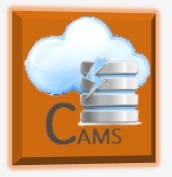 Designed and developed on state of the art Oracle Database & Fusion Technology with High performance and reliability! 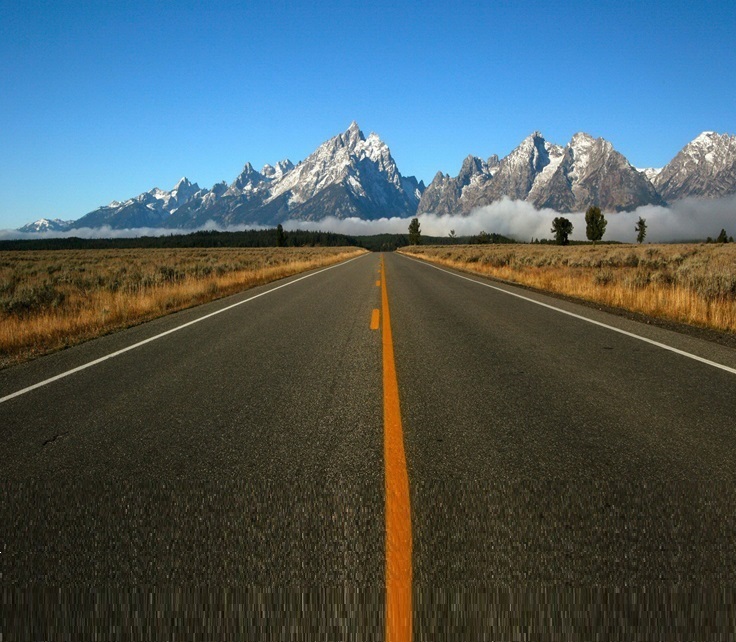 We help you drive into the future! We believe that 'it does not take a bulldozer to plant a rose!' Keeping this in mind, our Software is designed, developed & implemented using a solid foundation to ensure automation of core processes, enforcement of policy/rules, and seamless integration of all your business operations. Over ₹50,000 crores of finance and related activities are handled and monitored by Kensoft's software systems for various blue chips and multi-location based corporate giants. Our Software is designed & built on multi-tier architecture with proactive controls & dynamic MIS dashboards to monitor tasks effectively on medium to large volume environments. 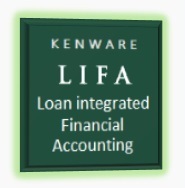 Financial software products are a major strength of Kensoft and we have a wide range of banking/lending software solutions. Our software products have an evolved knowledgebase with extensive domain knowledge and technical expertise built over 20 years, gained from meaningful experience of development and implementation of projects for high performance on large scale environments. 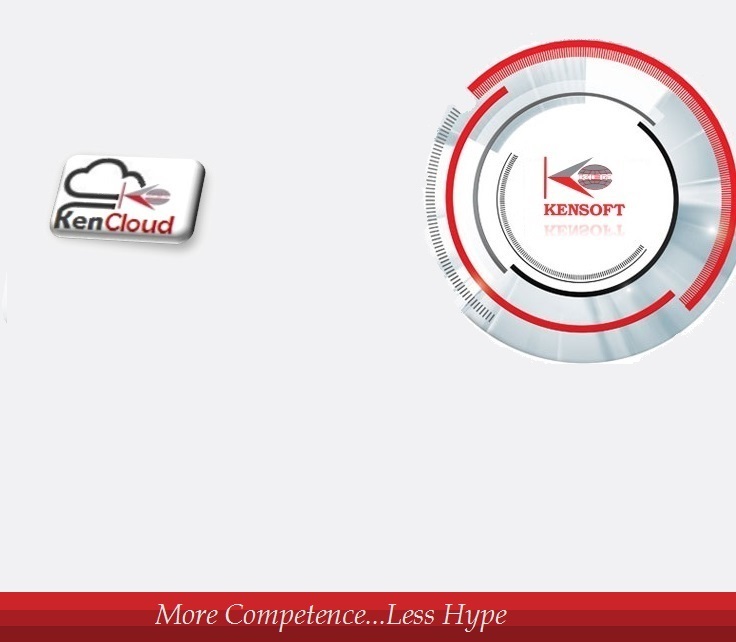 Kensoft combines a wide range of technological competencies, skills and knowledge to deliver next-generation technology solutions and services to our customers. We have strategic partnerships with leading global technology companies, which empower us to leverage on the best technological advancements in the industry. The Computer Society of India has instituted this National Award for those who have implemented exemplary projects in the field of IT to meet their organizational goals and improve service delivery to the target segment. 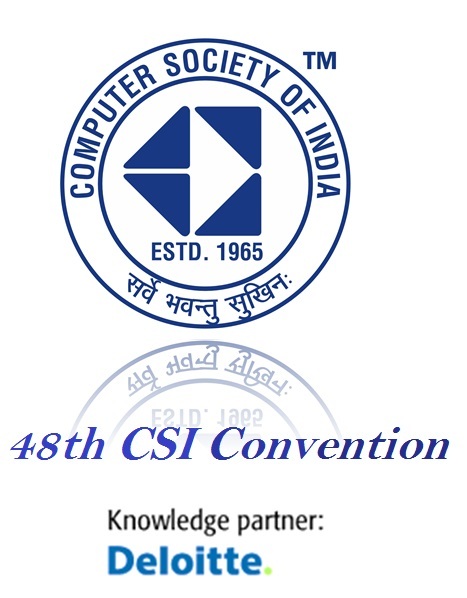 Formed in 1965, the Computer Society of India (CSI) has been instrumental in guiding the Indian IT industry down the right path since its formative years. Today, the CSI has over 73 chapters with more than 1,00,000 members, including India's most famous IT industry leaders, brilliant scientists and dedicated academicians. Awards for Excellence in IT follows absolute transparency and selects the winners from among various sectors through a merit based selection process. The evaluation process included a rigorous three tier selection process to select the winners. The Jury nominated comprised of: Top Industrialists , Senior CSI members, Renowned Academicians and well known practitioner's of Information & Communication Technology. The CSI envisions following the path of excellence by rewarding achievements and recognising innovative Software Products & ICT Solutions with distinguished features. 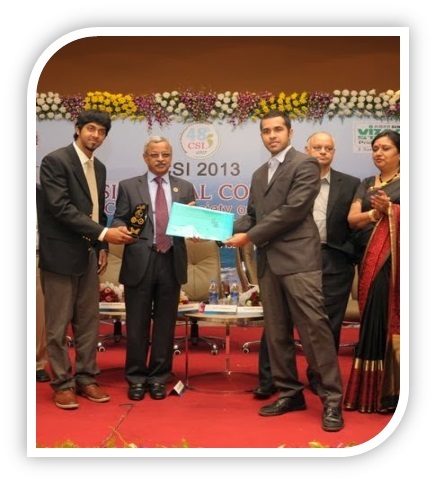 Kensoft Infotech receiving the award from Secretary-DOE (DeitY), Union Ministry of Communications & IT - Mr. J Satyanarayana and Prof. S V Raghavan, Scientific Secretary to the Union Government, President - Computer Society of India with other eminent dignitaries at the All India CSI Awards Convention for Banking and Finance Software Solutions. The finalists and star participants were Datamatics Global Services Ltd, Mahindra & Mahindra Financial Services Ltd, Union Bank of India, Kensoft Infotech Ltd, Tech Mahindra, Bharat Heavy Electricals Ltd, iGate, IBM, Reliance Infra and other corporations of distinguished stature. Ken-HFS is a seamlessly integrated housing finance software product designed for NBFCs and banks engaged in the business of housing loans. It is a domain enriched Housing Finance Software Product with complete end-to-end integration right from receiving of Applications, Credit appraisal to disbursements, accounting and Recovery management modules. With implementation in various Leading Housing Finance companies, the software has matured with actual user inputs and a meaningful knowledgebase incorporated into it's system. With Enterprise-class scalability, Ken-HFS has in-built sharp & incisive Decision Support Systems with detailed reports generation. It has a structured Technical Appraisal Module with SAV (Security Asset Valuation) and full fledged Legal Appraisal with online Document Checks. Ken-HFS has an advanced rule based engine to define & enforce policies at various stages of a loan account through it's entire life cycle. Kensoft's Enterprise Home Finance Software is recognized among the Top 10 Financial Software Systems in India by the CSI in association with Knowledge Partner Deloitte & i3R Global. 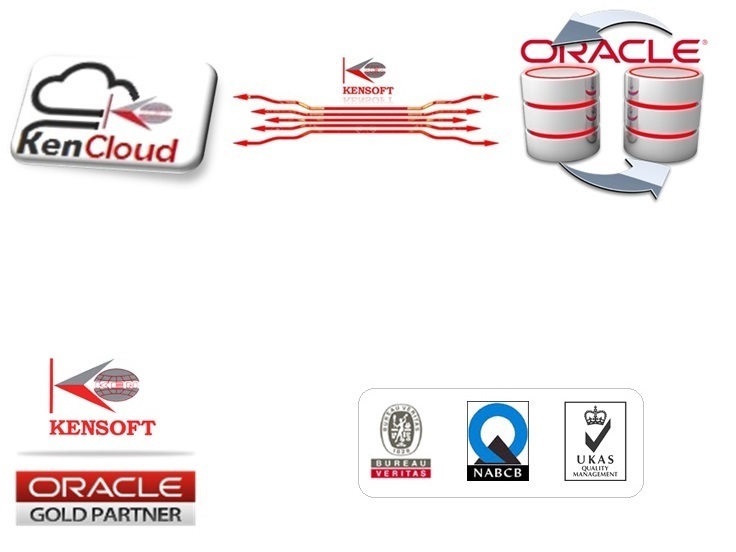 Ken-HFS is developed on the world leading Oracle engine with HA and reliability. 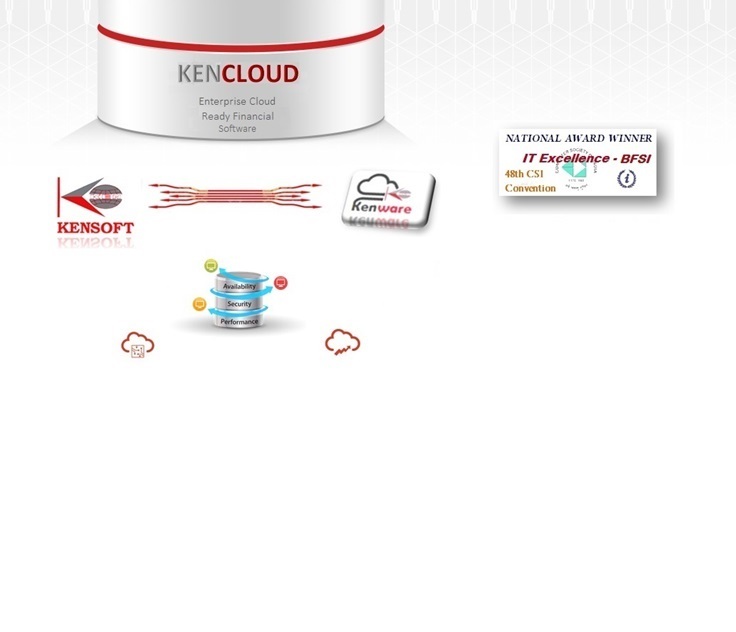 It is cloud ready and can be deployed on the enterprise grid with integration of the KenCloud suite of Applications including Ken-CRM & our customer interaction management systems. 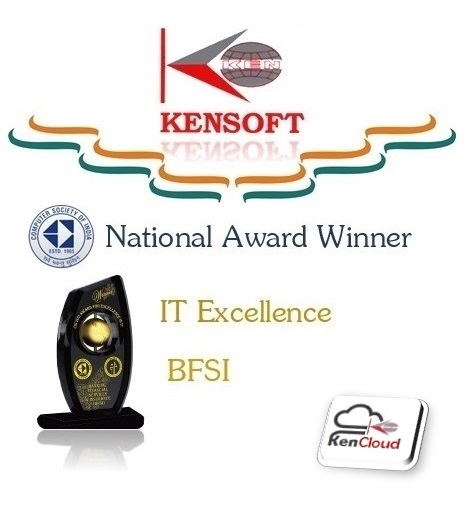 KEN-SOFTIL (Kensoft's Software for Industrial/Institutional Lending) is a seamlessly integrated & comprehensive ERP scale lending software solution tailor made for Financial institutions(FIs), Banks and NBFC's. It has been developed ground upwards with domain inputs from professionals involved with actual day-to-day work in major Financial institutions. SOFTIL is at a degree of proven quality and excellence achieved through Kensoft's expertise in design and development for over a decade. KEN-ARC is a seamlessly integrated enterprise software product designed for companies engaged in the business of resolution of non-performing loans (NPLs) acquired from Banks and financial institutions. Ken-ARC drives innovation and productivity with several modules & over 1150 program units seamlessly integrated to enable control, monitoring & management.